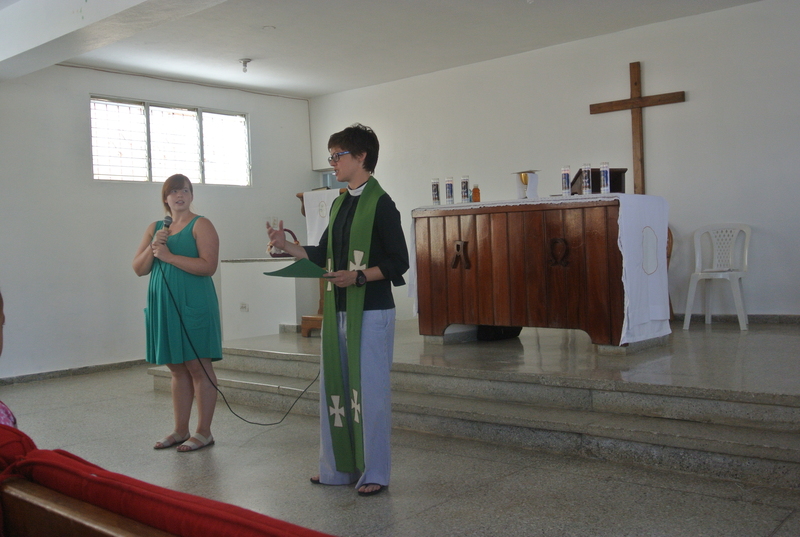 What a delight and privilege is has been to spend the past week in the Dominican Republic! 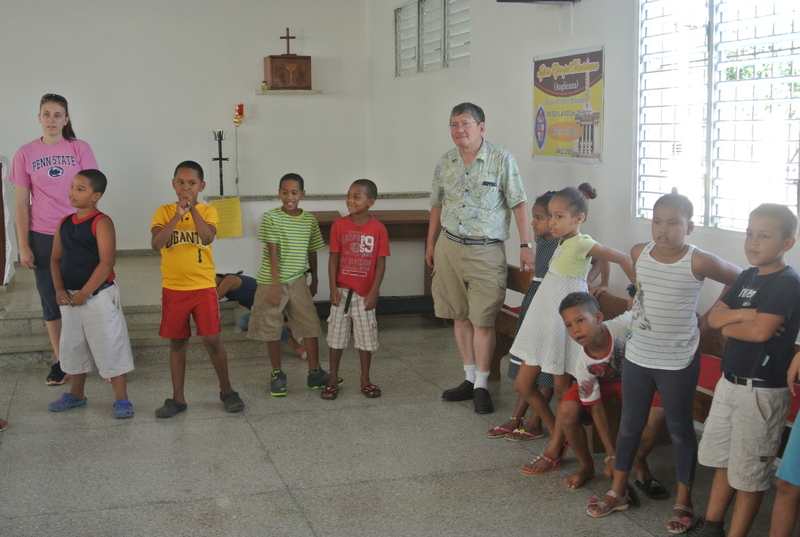 This week we began what we hope will be a lasting partnership with the people of Cristo Salvador. We are so grateful for your prayers as well as your financial support, which made the week possible. Without the help of many congregations and individuals, we would not have been able to purchase the construction and craft materials, nor could we have afforded to make the trip. Not only was it an incredible experience to play games with over 85 kids and make new friends with the teachers, it was an incredible experience to be part of this team. Every dinner we learned new things about one another, laughing and joking, and every night during evening prayer we shared how the day impacted our hearts and minds. I have been changed by the week and so have many members- if not all- of the team. One cannot be the same after experiencing such love and hospitality, unity and partnership in the name of Christ. Drawn from all over the diocese, from Erie to Smethport, the team is an expression of our diocese. You are part of this too! The team looks forward to sharing with you, in-person, their experiences and stories from the week. We would be delighted to come to your congregation and share about this partnership and how you can get more involved. Please email Melinda Hall at vicarmelinda@gmail.com to talk about members of the team visiting your parish. 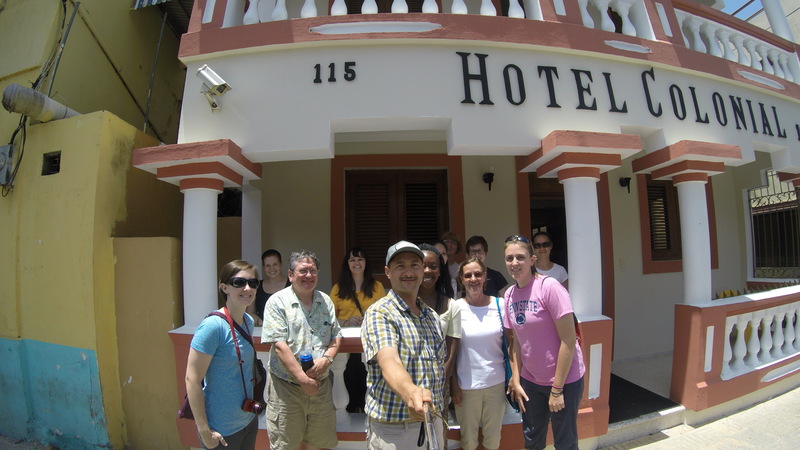 This entry was posted in DR, Mission and tagged Cristo Salvador, Dominican Republic, Hospitality, mission, mission trip, VBS. Bookmark the permalink.